Our culture has evolved to embrace the human-animal bond with love and respect. Our pets are members of the family, and many of us describe ourselves as “pet parents.” Because of advances in veterinary medicine and preventive care, our pets are living longer and in closer relationships with humans than ever before. The longer the relationship, the stronger the bond. The stronger the bond, the more challenging it is to consider the end of a pet's life, including the difficult decisions around euthanasia. Although it is heart-breaking to think about the fact that our pet's lives are generally shorter than our own, thinking about your pet's eventual need for euthanasia and making a plan ahead of time will relieve much of the stress associated with decisions made when the end of life is near. How will I know when euthanasia is the most appropriate and humane option for my pet? Open and honest communication with our veterinary team throughout your pet's life lays the foundation for effective communication when that pet's life begins to draw to a close. Quality of life is a fairly subjective concept, which is why Dr. Alice Villalobos, a veterinary oncologist, has created a quality-of-life scale to help dog owners assign some objective scores to everyday aspects of their dog’s life. This quality-of-life scale helps us identify trends over time—specifically, declining quality over days and weeks. The veterinarians at the Uxbridge Animal Hospital will be better equipped to help you identify the right time for euthanasia if you keep her informed about the day-to-day details of your pet's life at home. 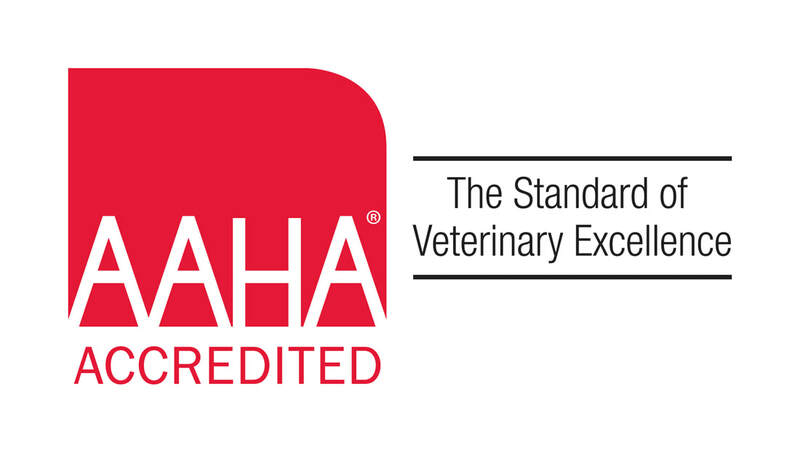 Discussion with your veterinarian will clarify any specific medical implications of your pet's disease that can serve as benchmarks to suggest that euthanasia should be considered. What should I consider or plan for regarding what will happen after my dog’s passing? How will my pet's body be handled after death? Do I want my pet to be cremated or buried? Do I want to keep a memorial, such as a lock of hair or my pet's footprint in clay? How will my pet's body be transported after death? What should I do if my dog dies on his or her own? By having a detailed plan in place ahead of time, you may feel a sense of quiet or peace that will allow you to focus on the remaining time you and your pet will share. 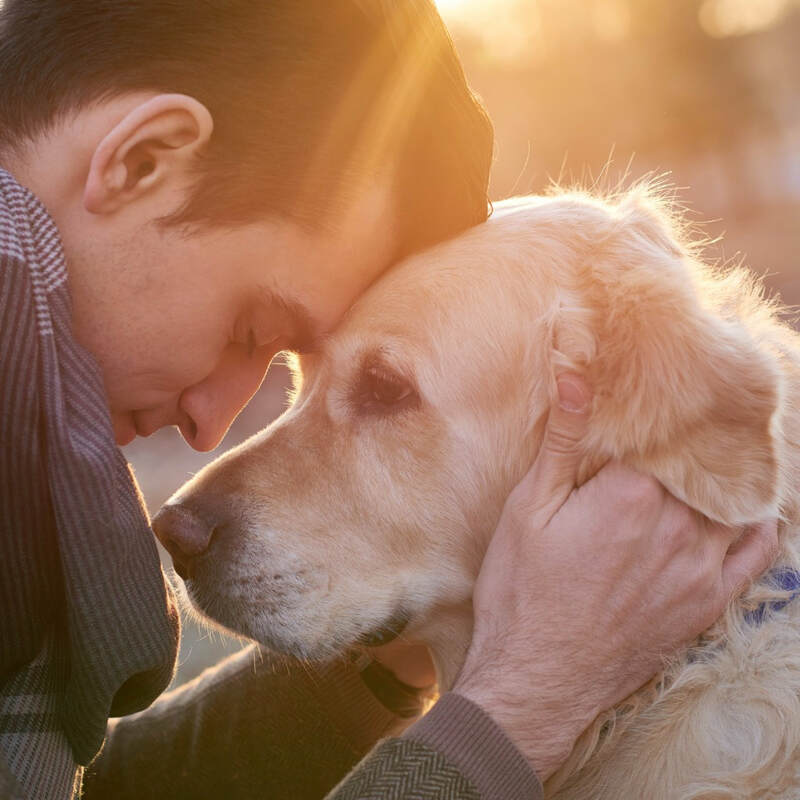 The Uxbridge Animal Hospital Veterinary Team will partner with you as you negotiate the difficult days and decisions leading up to your pet's passing. A bit of planning can make this challenging event a little less painful.